Chinese Food Ordering Apps : What you should Know? According to the Beijing Food and Drug Administration, in Beijing’s city, there are more than 1,8 million delivery orders per day. To order for food has become a habit for numerous Chinese people. With no doubts, this is a burgeoning market. However recently, three of China’s most popular online food delivery platforms has dropped thousands of illegal takeaway shops from their platform. Nowadays, it is almost unavoidable to collaborate with these O2O (online-to-offline) platforms. This article will present you some of Chinese delivery apps and what restaurants should keep in mind. 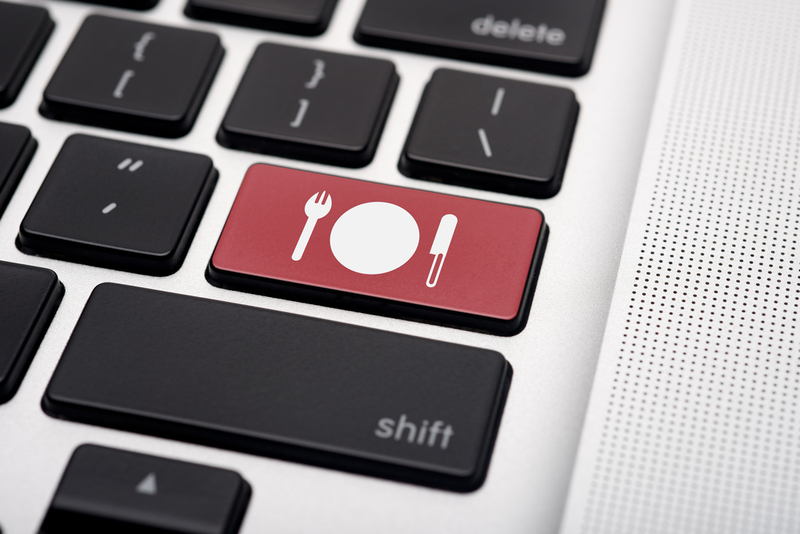 Food apps are facing troubles recently, the Beijing FDA has uncovered over 20,000 illegal food vendors since the “Measures for the Supervision and Administration of Food Safety in Online Catering Services” came into effect in January. Food delivery services are pushed to take the necessary measures to keep the number in check. This kind of problem already happened in the past. On Dianping’s app, it was found that a license-free restaurant settled in its platform by using the license of another one’s. After the real owner has discovered and submitted this problem to Dianping, it has removed the store from its platform but with no more other action. Hoping to crackdown on food safety violations in the city, Baidu Waimai, Meituan waimai and Eleme have launched their own investigation in Beijing against unqualified food vendors. As of May 12, 4,413 vendors had been blacklisted and taken down from Baidu Waimai, 7,247 vendors from Meituan Waimai and 7,926 from Ele.me. China’s food delivery market registered fast growth in 2017 (+23%), hitting 204.6 billion yuan (about $ 31.9 billion). 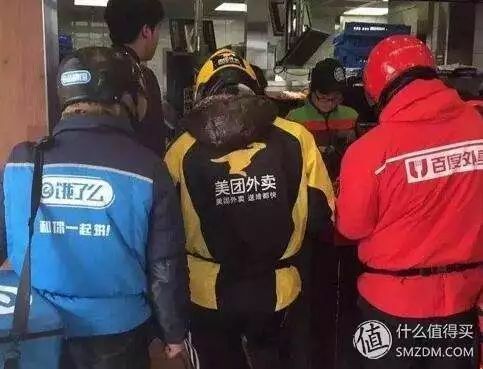 With the development of delivery services, which are quite rapid, Chinese people (especially young Chinese) get more and more used to order their meal (jiao wai mai) instead of cooking by themselves. It is possible to be delivered even if it is just for a beverage or a package of coffee. Moreover, the quick lifestyle push people to adopt this mean because they need to optimize their time. We also notice that among the products sold online, food is one of the most promising category (it went up by 36.8% YoY in the first two month of 2018). If at the beginning, people worried about the quality, the problem of trust on food purchased on internet is fading out with time. Baidu is the second largest search engine in the world and as all digital platforms in China, 72% of Baidu’s revenue come from Mobile. Online users are accustomed with its several services, and Baidu Waimai is its food delivery service. In this competitive market, Baidu waimai has 8.7% of market share, staying behind Meituan Waimai and Ele.me. Founded in 2008 by Mark Zhang and Jack Kang from Shanghai Jiao Tong University, it was first used in the Campus of their university. By the end of December in 2016, it has covered more than 2000 cities in China, with more than 1.3 million joining shops and over 9 million daily order. Ele.me has also the highest market share (40%), keeping for the moment the first place among food ordering apps. Since April 2018, Ele.me was acquired by the Alibaba Group for $9,5 billion but it continues to operate independently. This acquisition is worth to follow as Alibaba Group has a powerful influence in China. Meituan is a Chinese group buying website and well-known for providing good deals. Meituan Waimai settled in the second position among food ordering apps and is in a important competition with ele.me. Each platform is trying to cut their price in order to attract both consumers and merchants. Meituan Waimai is more appreciated because it offers a lot of coupons and reductions. 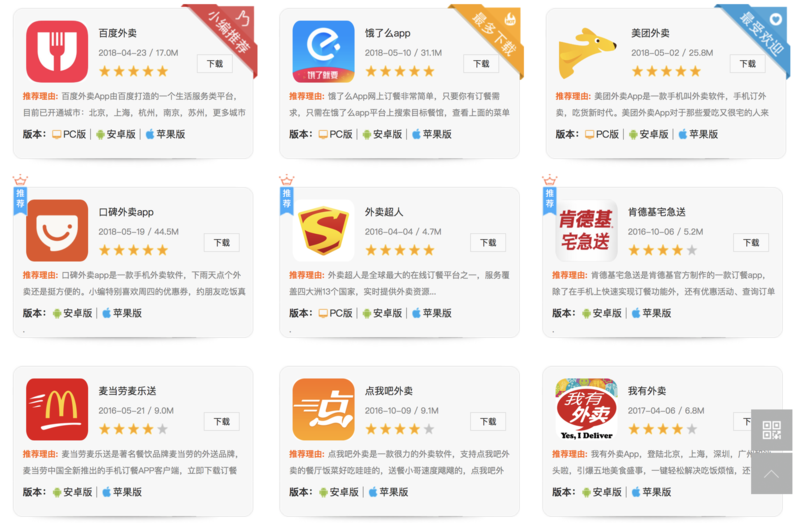 Dianping is the leading platform in the field of reviews app in China. Both Chinese restaurants and abroad restaurants can be presented on its website or app. 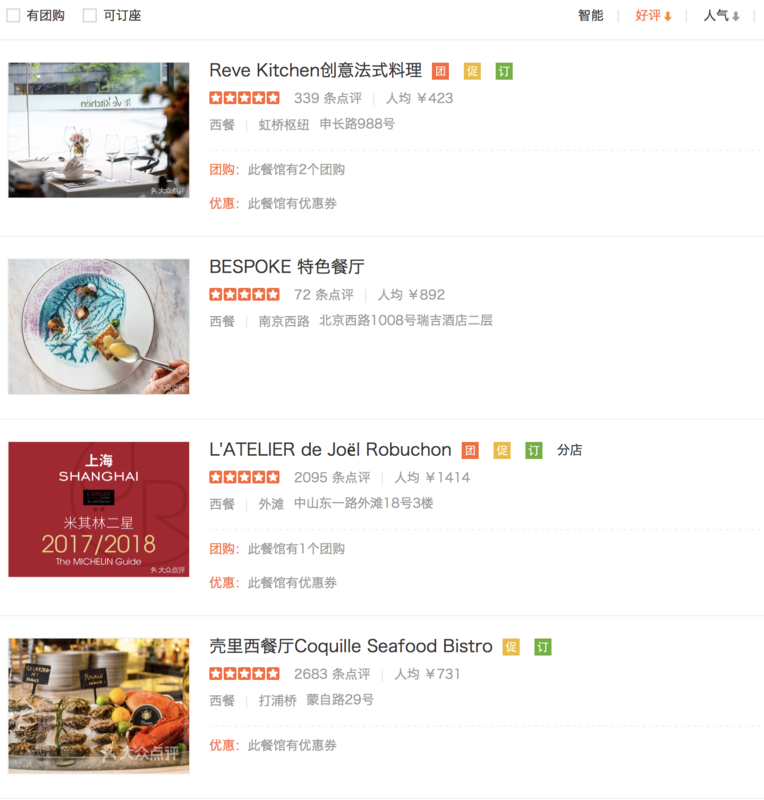 Chinese users rely a lot in Dianping when they have to search for a place to eat. In 2015, Meituan merged with Dianping, becoming the world’s largest online delivery platform. Koubei is also a reviews app established by Alibaba Group and ant financial services group on 2015. Koubei means Word of mouth, and like Dianping, it bases its content on Consumer’s reviews. You can notice here, that Alibaba group had Ele.me and Koubei, Tencent support Meituan-Dianping and Baidu waimai is backed by Baidu company. The Chinese’s market is in fact dominated by three internet giants called the B.A.T (Baidu, Tencent, Alibaba). How Zhihu can help you reach your Chinese consumers ?